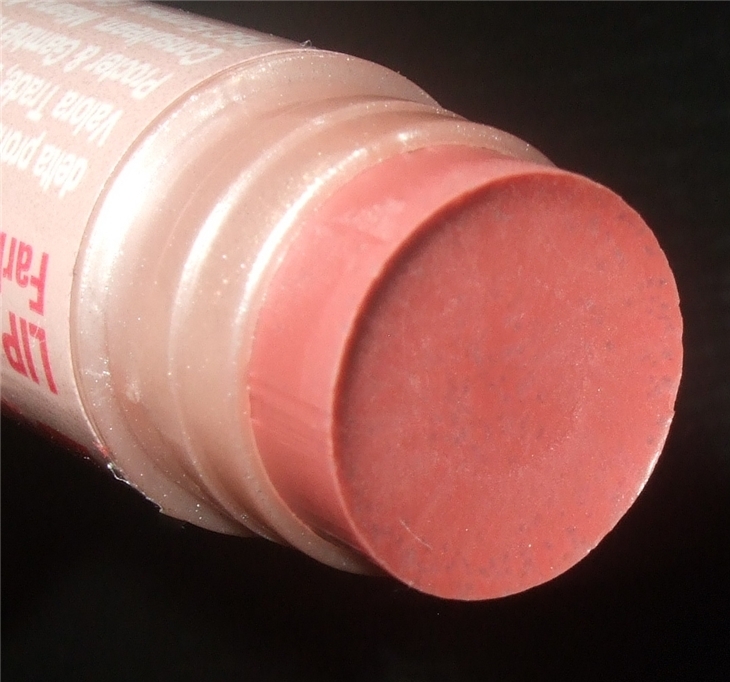 Tinted lip balms are great when you want to wear lipstick/lipgloss but can't because your lips are in bad condition e.g cracked dry. 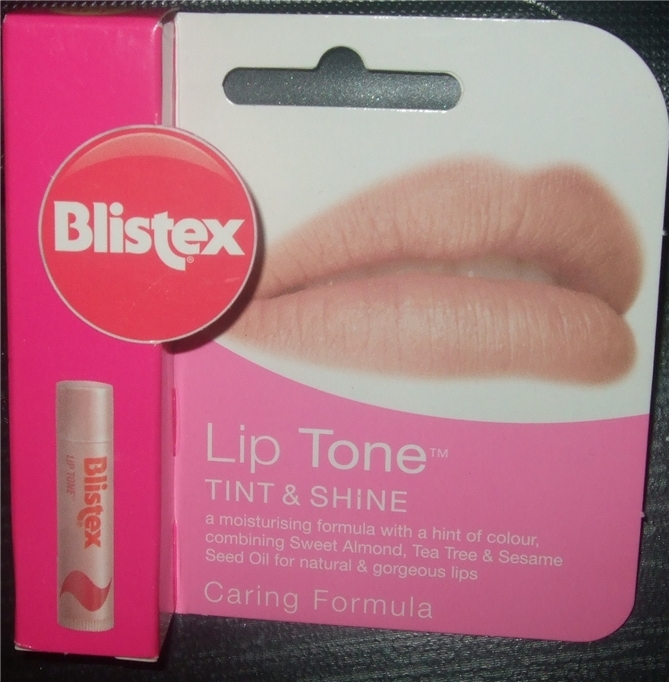 This gives you subtle colour with all the treatment of a lip balm. I'm seriously loving the formula of this Blistex. 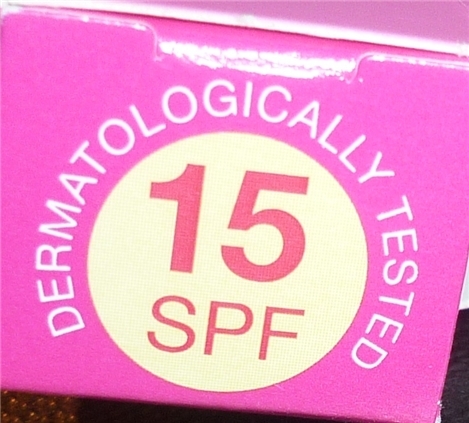 It has ingredients like Tea Tree, Sweet Almond and Sesame Seed oils. It also comes with a bonus of SPF15. It feels very light on the lips, even if you build up the product as the tint is sheer but you can easily build up more colour without it looking and feeling thick. 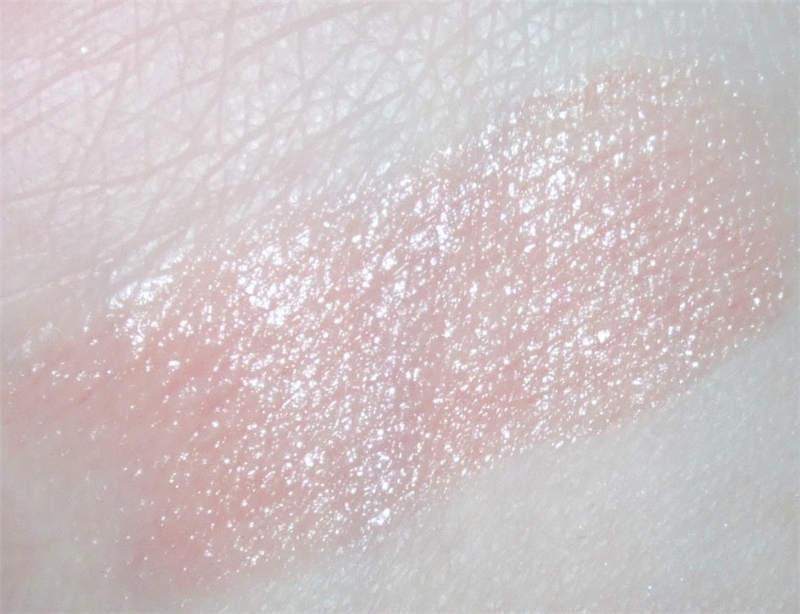 It has a very subtle glowing sheen. 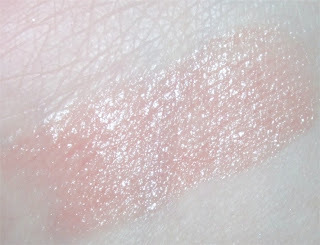 The colour is a rosy brown toned amber instead of the norm pinky toned. It appears very natural looking. I have barely any pigment at all in my lips so if I was not to wear lip colour, yes sometimes my lips don't even show up in pictures. This gives me the natural looking pigment back but if I was to build the colour up to look like a semi-sheer lipstick it can be done. I really think MAC Spice lip liner would compliment it well. You can really feel the nice cooling effect of the tea tree oil and also has a nice scent and taste of Vanilla mint. 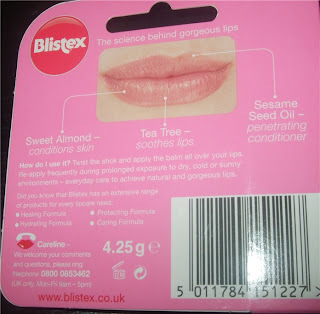 To me it feels like it does the job of nourishing and moisturising my lips. I love Blistex lip conditioners, they are great for the winter expecially when I find that chapstick just isnt cutting it for me.